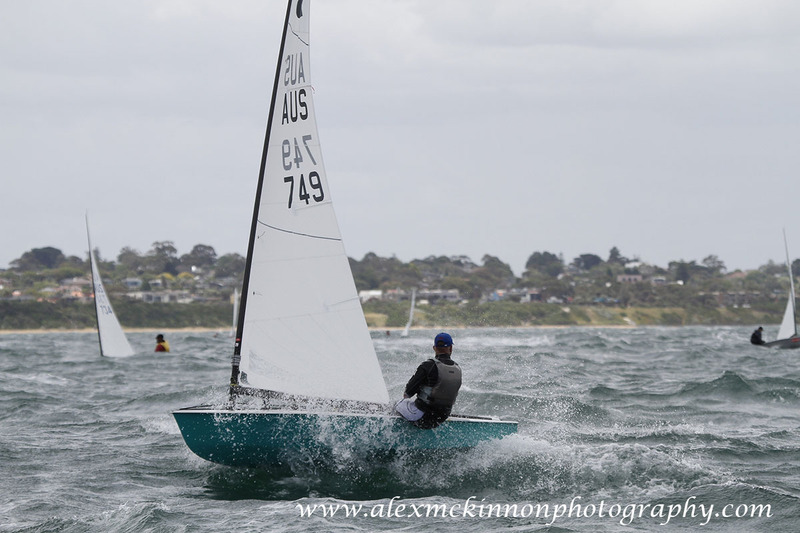 Greg Wilcox (NZL) will head into this month’s World Championship in Melbourne, Australia as the OK Dinghy World No. 1 for the fourth consecutive release. Another great season from the 2002 World Champion has seen him lead the rankings for the whole of 2014, having reached the top spot this time last year. At 1035 points, he also holds the record for the highest cumulative points in the decade long history of the ranking list.